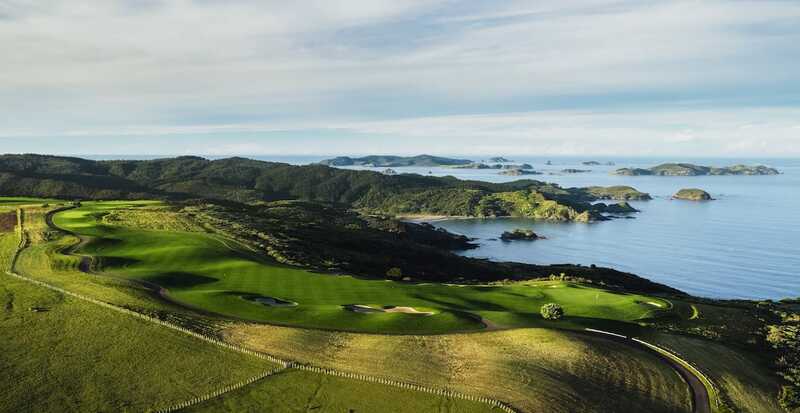 Every part about Kauri Cliffs is awe striking. 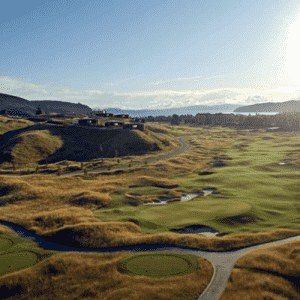 The course has found its place comfortably in the top 50 for years, and deservedly so. Kauri Cliffs try to keep it’s visitor numbers down to 24 a day, giving every Golfer the feeling that they are playing by themselves. David Harman starts the course with 3 ‘friendly’ golf holes before the real challenge begins. The back nine showcases four inland holes that wind through marsh, forest and farmland before you hit the homeward stretch across the top of the bay and back up to the clubhouse. 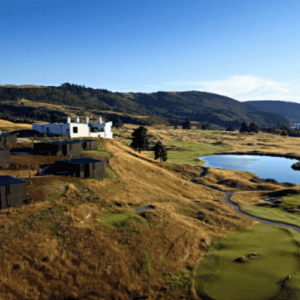 The 17th, a par-4 dogleg-left, is definitely a feature of New Zealand Golf and the views from the clubhouse maybe some of the best in the world.